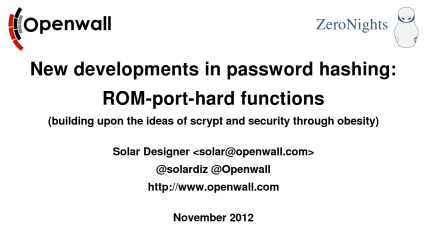 These are the slides we used at ZeroNights 2012. 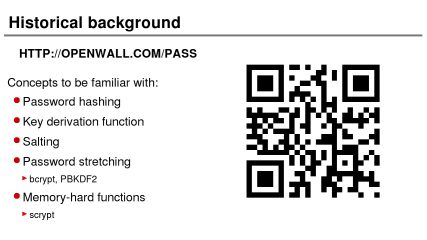 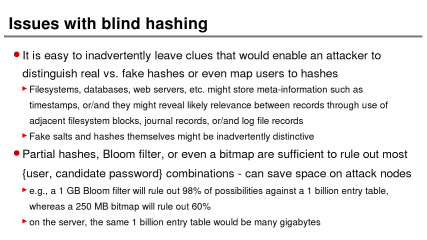 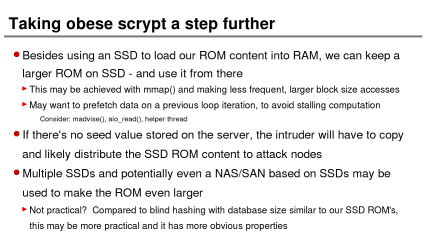 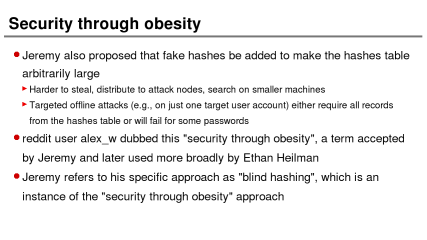 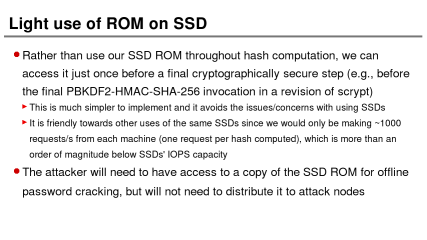 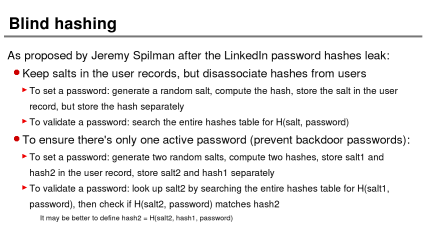 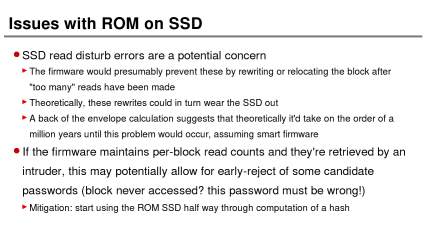 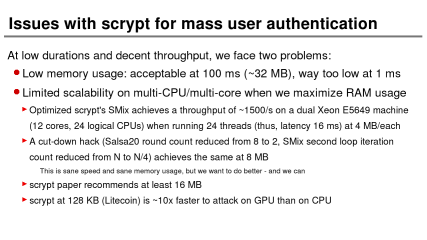 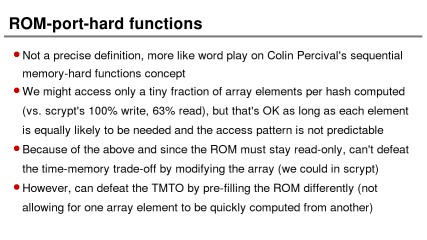 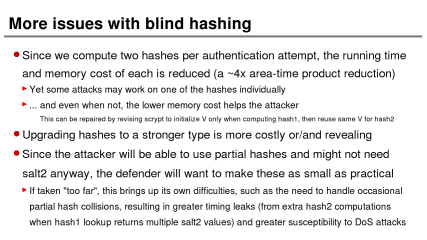 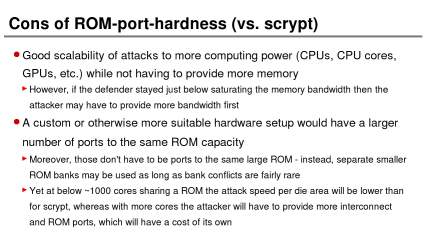 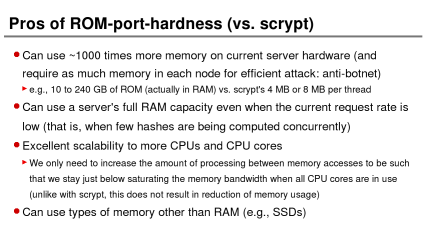 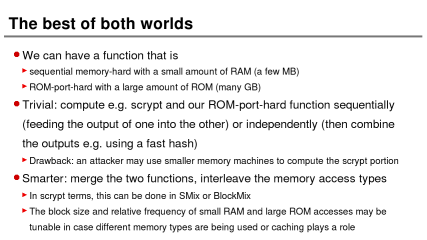 In a sense, this presentation is a continuation of Password security: past, present, future (PHDays 2012, Passwords^12) and Password hashing at scale (YaC 2012), and it is continued with yescrypt: password hashing scalable beyond bcrypt and scrypt (PHDays 2014), so please check those out as well. 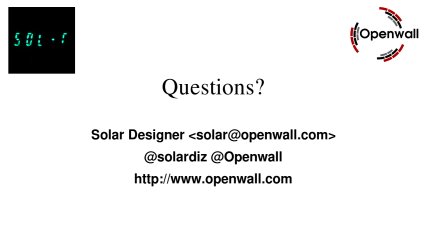 Please click on the slides for higher-resolution versions. 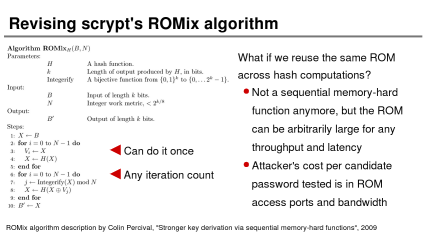 You may also download a PDF file with all of the slides (1.5 MB).